198? plan Kel Steinman, built by ? 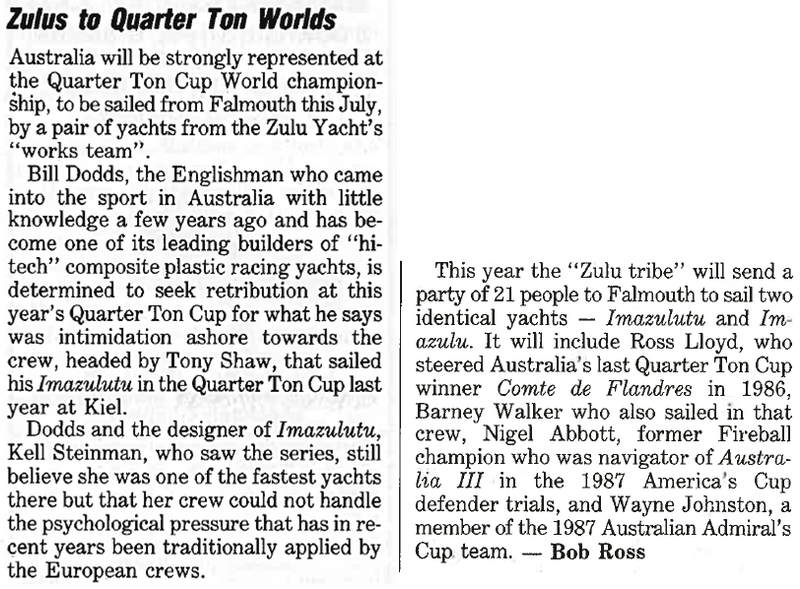 1989 QUARTER TON CUP, Kiel: ?e/24. 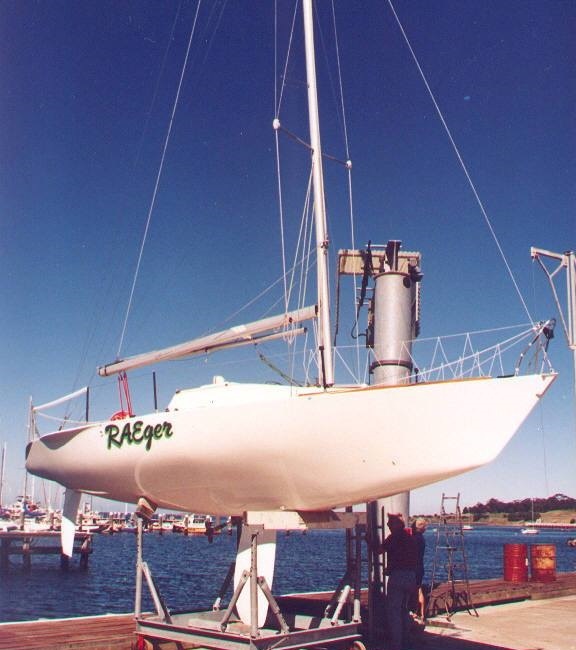 From a forum (2012) "I owned imazulutu with my dad, renamed it Raeger and had many good years sailing it out of RGYC. We did a number of JOG regattas in the boat. 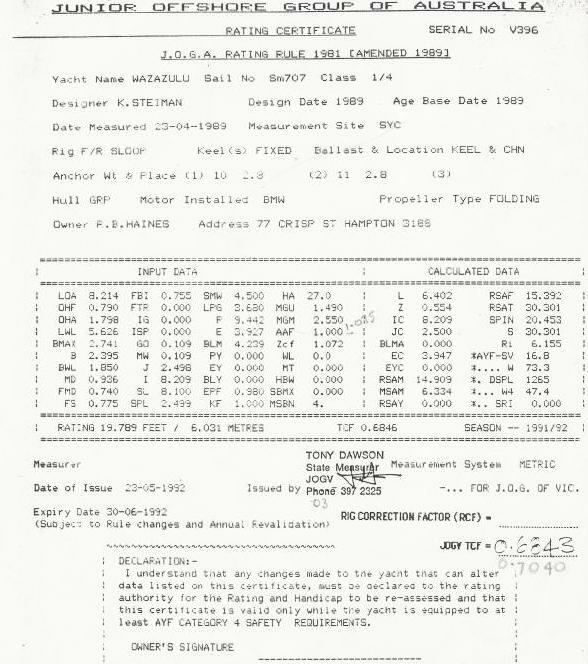 It was a weapon (for its time) in light air and was a very successful design under IOR. 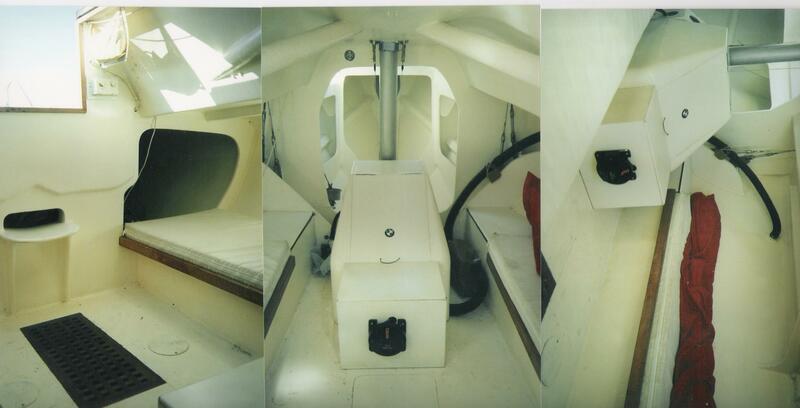 I spent a lot of time with dad restoring and sailing the boat. When we got it she had been stored outside and was pretty run down." 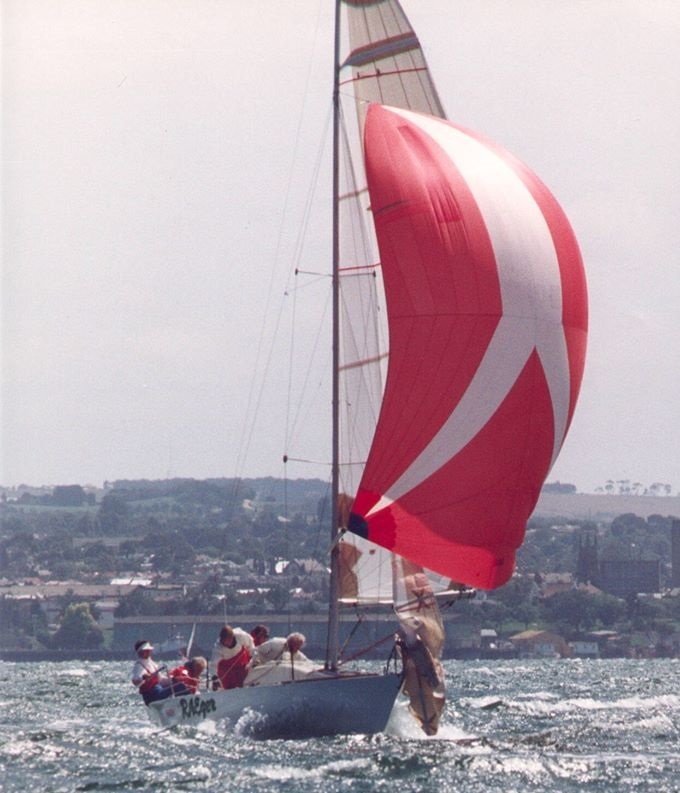 QUARTER TON CUP, Falmouth: ?e/24. From a forum (2012? 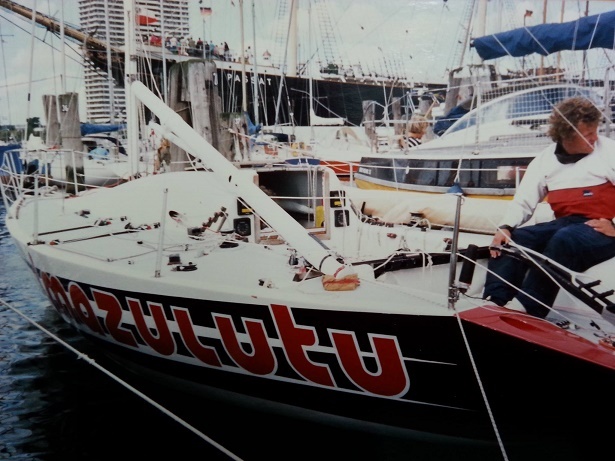 ): "You are probably right on re the paperwork, but there definitely were imazulu (G106)and imazulutu (G107)in falmouth. yeah i do recall a collision, it was not much and one of those ones in a very congested light air mark rounding. One of the boats had to protest to avoid a third party protest but it was dismissed because of some ambiguity (surprise). 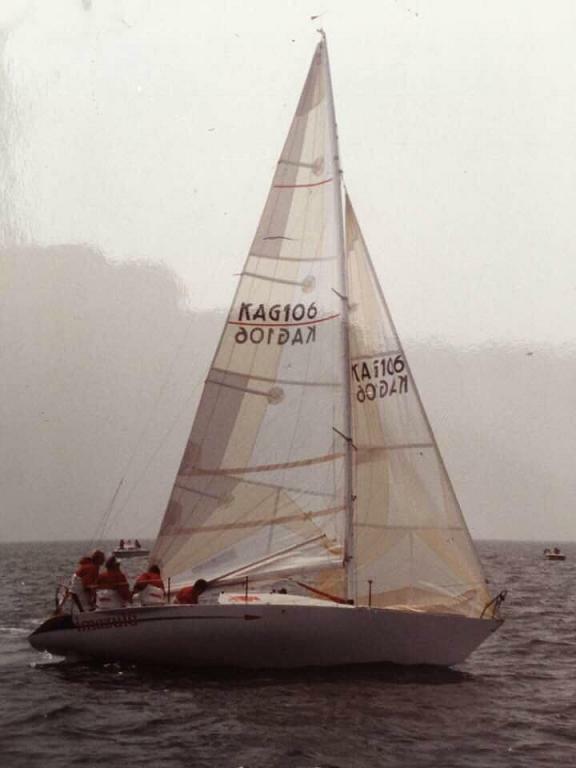 We spent about 3 weeks in Falmouth training and racing local 1/4's and doing very well in the big breeze, surfing downwind particularly. Come morning of first heat we woke up to light winds and sloppy seas which stayed for whole series. In those conditions the boats struggled against the european designs. 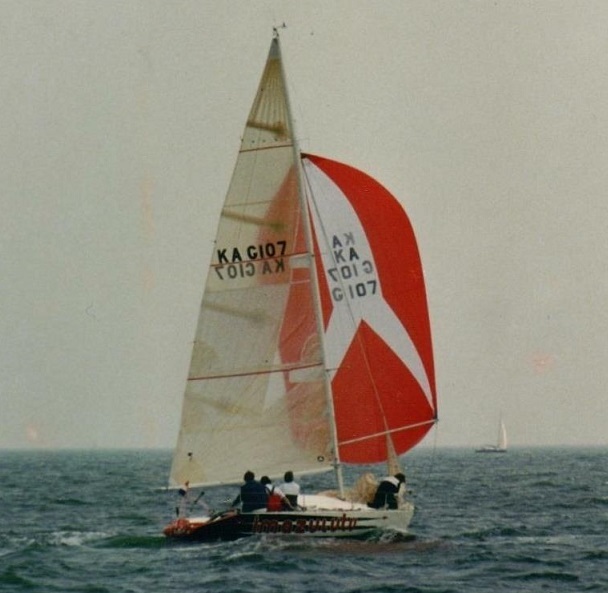 We used to call the sound of the transom hitting the waves as we drifted the "Steinman Slap"." 1993 Acheté par Ryan GEOFFREY, navigue à Adélaide, South Australia. 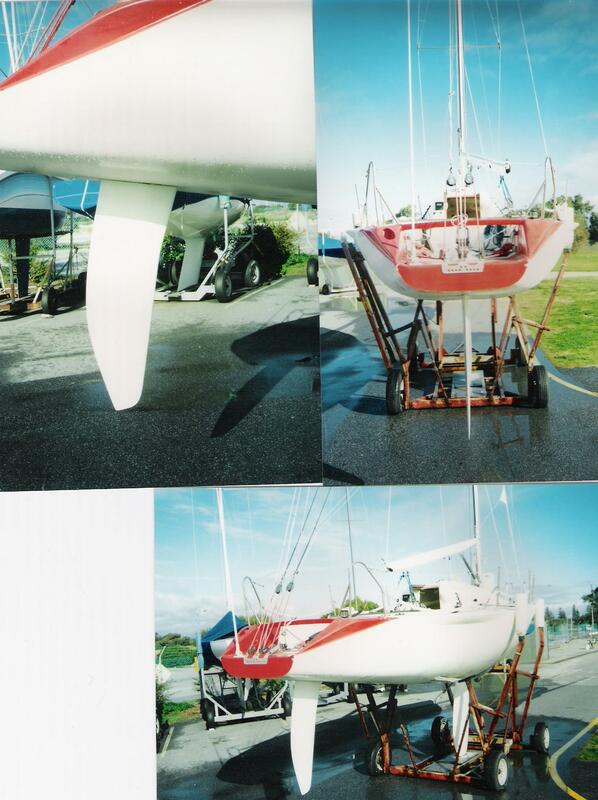 2008 For Sale: Late 80s racer Kevlar hull, carbon rudder, goldspar spun tapered rig from 96. Keen to sell but would be ex Australia. 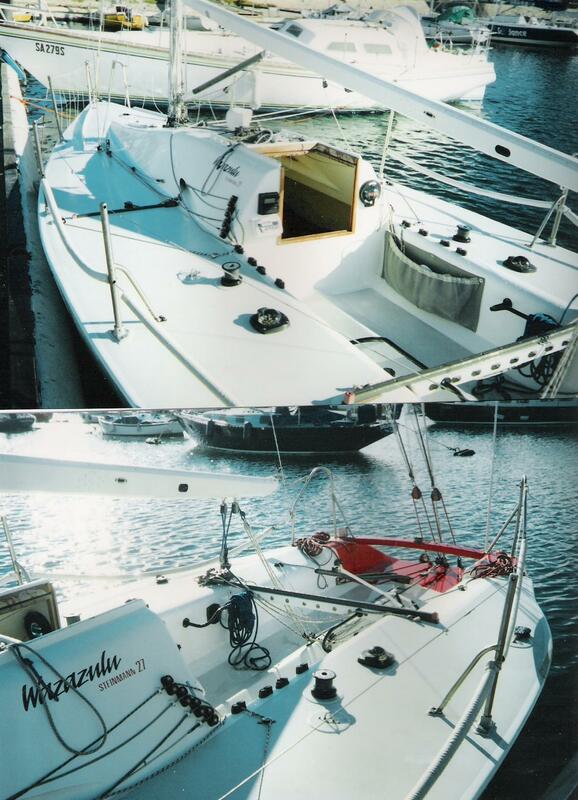 2009 March, received mail and pictures from Ryan Geoffrey: "Since buying her in 1993, she has had several upgrades including lowering the transom and fairing out the IOR stern bustle. 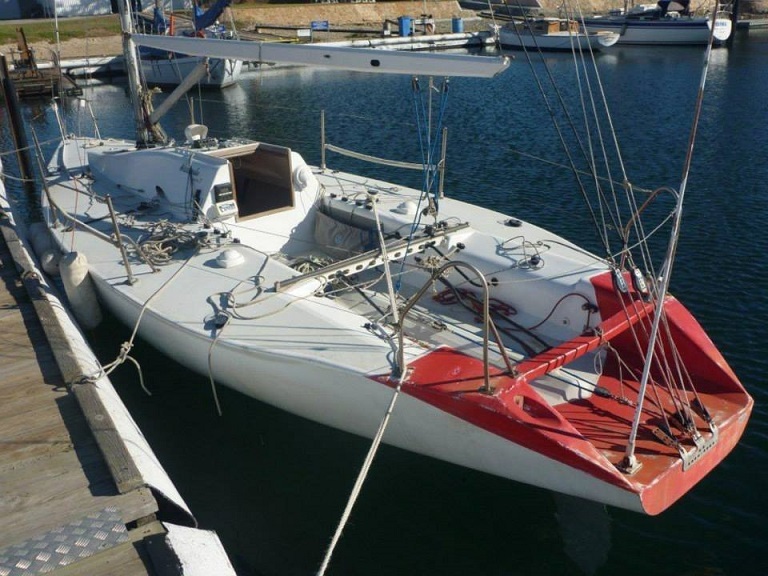 She also has a deeper rudder than original." 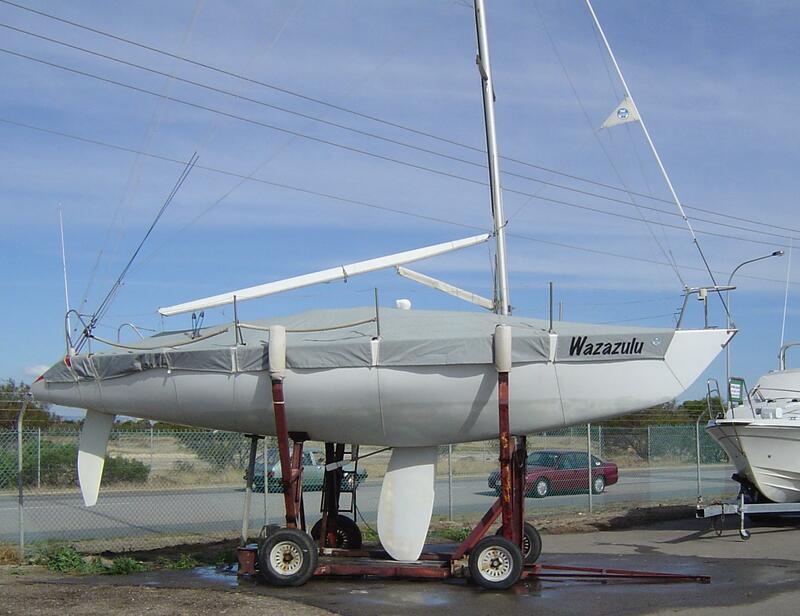 "I now have a domain name for the boat, www.wazazulu.com"